Play is using Smore newsletters to spread the word online. 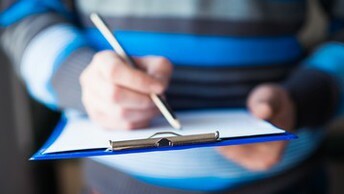 Book your safety inspection with us today. 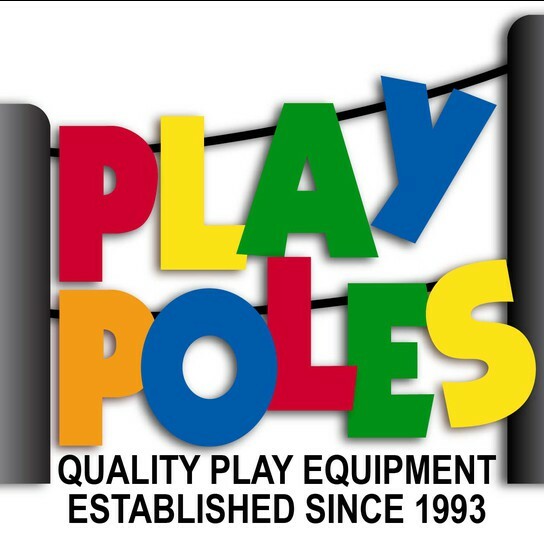 We want to keep your children as safe as possible when playing on playgrounds. 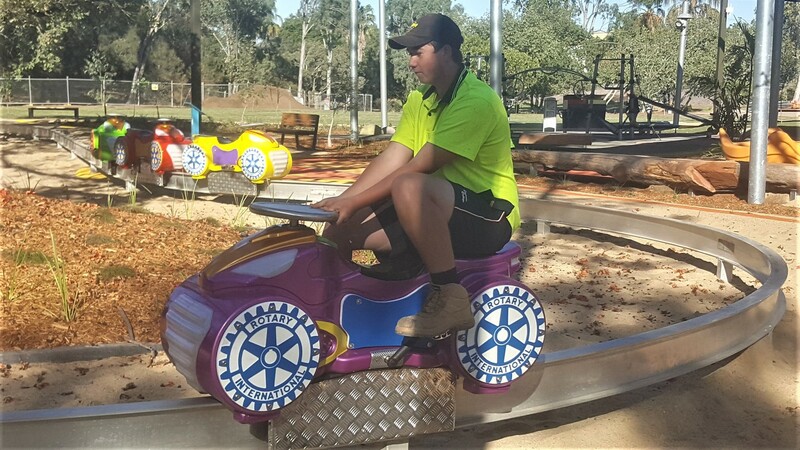 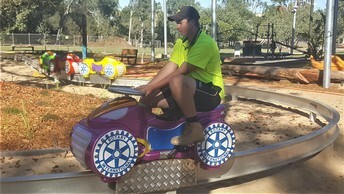 Our team design, manufacture and install playgrounds on a daily basis. 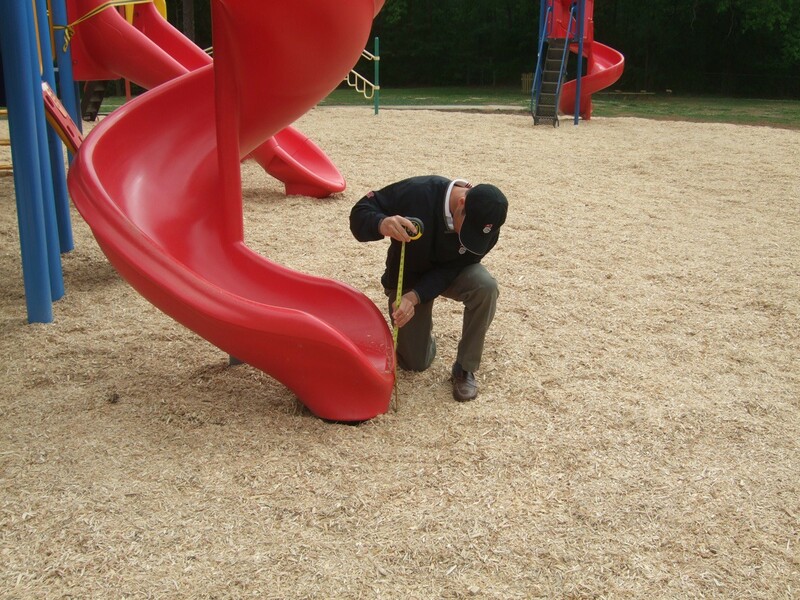 It is highly important that all playgrounds have safety inspections conducted on a regular basis. 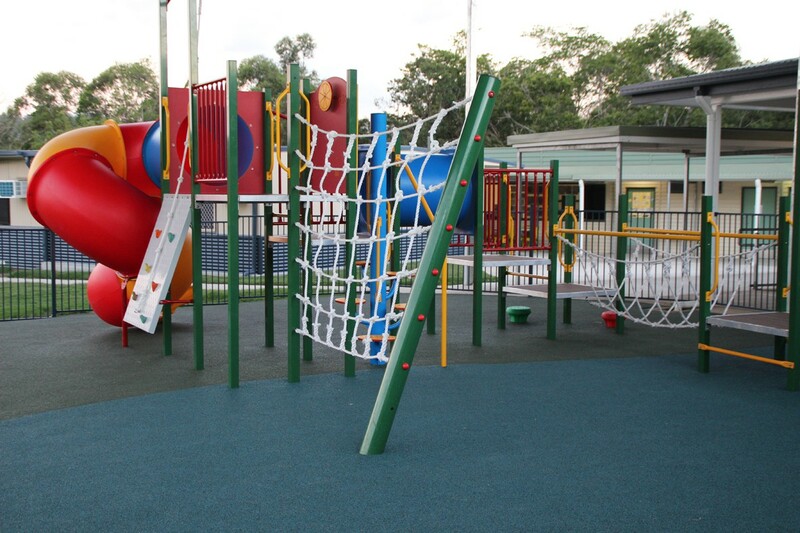 It is recommended to conduct a visual inspection of the playground at least once per week. It is recommended that an operational inspection of the playground should be done at least once per month. 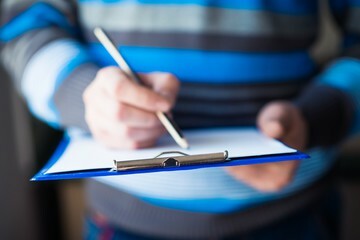 it is recommended that a comprehensive inspection is conducted at least once per year. 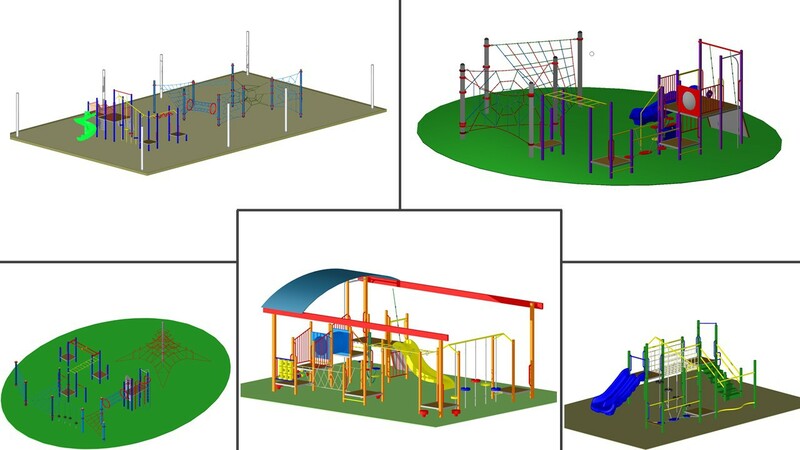 If you have multiple playgrounds that require inspections we can offer a discounted rate. 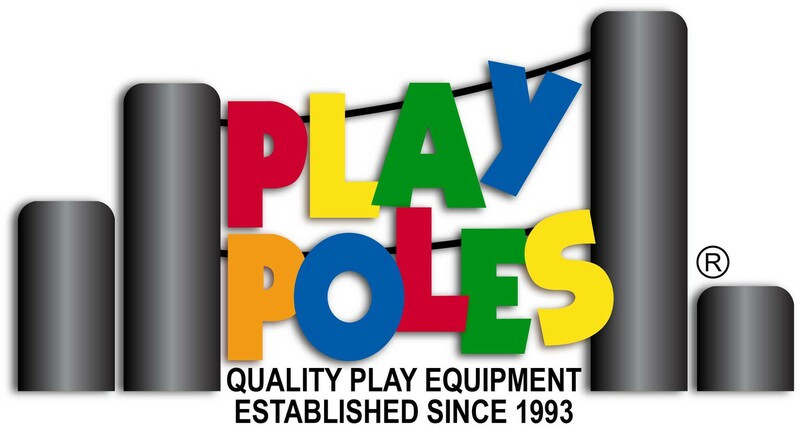 Playgrounds can last for up to 10 years if maintained properly and inspected regularly. 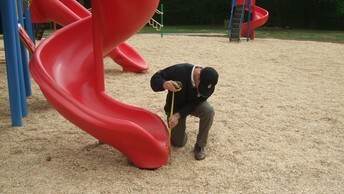 Why not let the experts take a look at your playground to see if it still complies.